This issue of the Buyer’s Guide features a spectacular Swamp Thing illustration by Butch Guice. 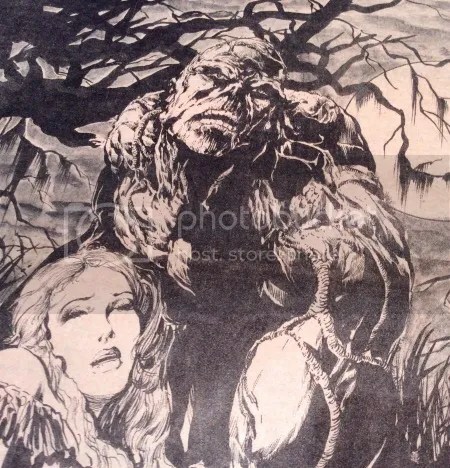 Guice’s take on Swamp Thing is a little more gnarly looking with jagged root-like details. Guice’s first credited work in comics was penciling and inking The Crusaders #1 in 1982, 3 years after he completed this cover. 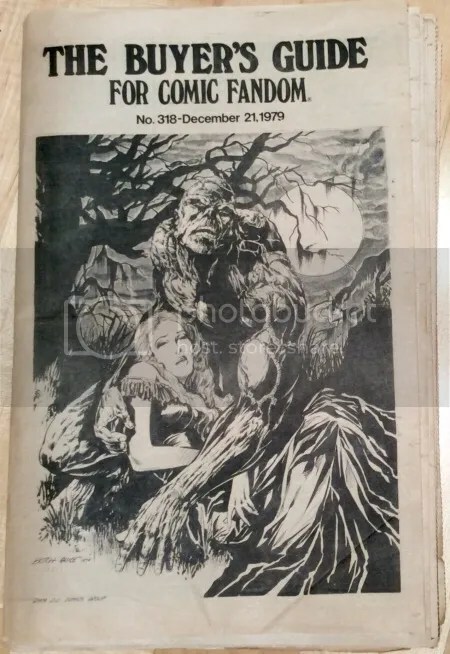 Although he never worked on any Swamp Thing books, at eighteen, he would have done a wonderful job based on this depiction. The paper features a full page Lollapaloosa ad. 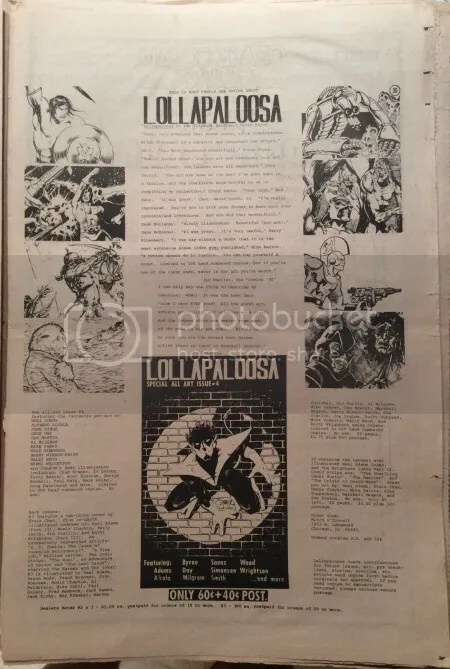 Lollapaloosa was a fanzine that ran for five issues in the late 70s. The book had a limited print run of 500 copies per issue. I’ve found them quite difficult to track down. 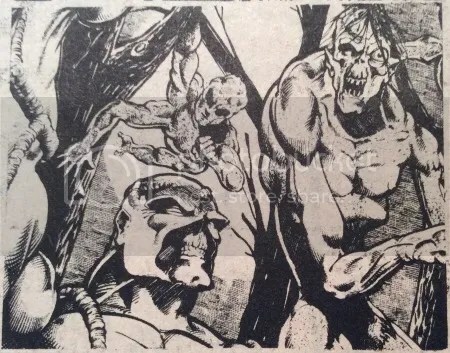 A couple of the zines feature some really great Swamp Thing illustrations. 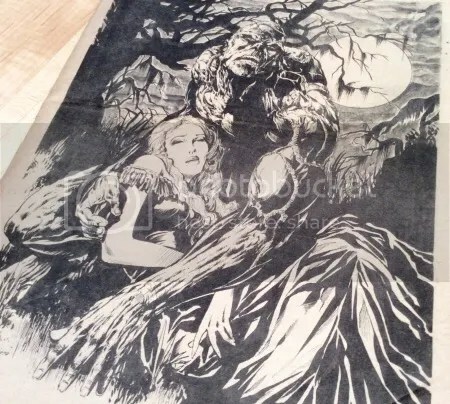 Here is a detail from the ad featuring Swamp Thing.